THE CASTELAS WAY? “WE LISTEN TO THE TREES”. We farm our groves in keeping with the seasons and the needs of the trees, and with respect for our environment. In 2006, Castelas decided to convert to organic farming and chose the isolated grove in the lieu-dit (locale) of Romanin to take its first steps. The grove was already subject to integrated crop management, so to meet French organic standards, we needed only to find a way of preventing the olive fruit fly (Bactrocera oleae), which lays an egg inside the olive; the larva then develops in the pulp. Fly attacks impair the quality of the oil, by increasing its acidity level and peroxide value. Preventing them was a real challenge, as there was no practical solution for large-scale application. The Romanin parcel in Saint Rémy de Provence was ideal for testing: a single 15-hectare plot planted with the AOP varieties and fully surrounded by natural hedges hosting auxiliary fauna. Their only neighbours were vines that had long been organically farmed. It took great energy and tenacity to gain approval for kaolin, a natural clay. 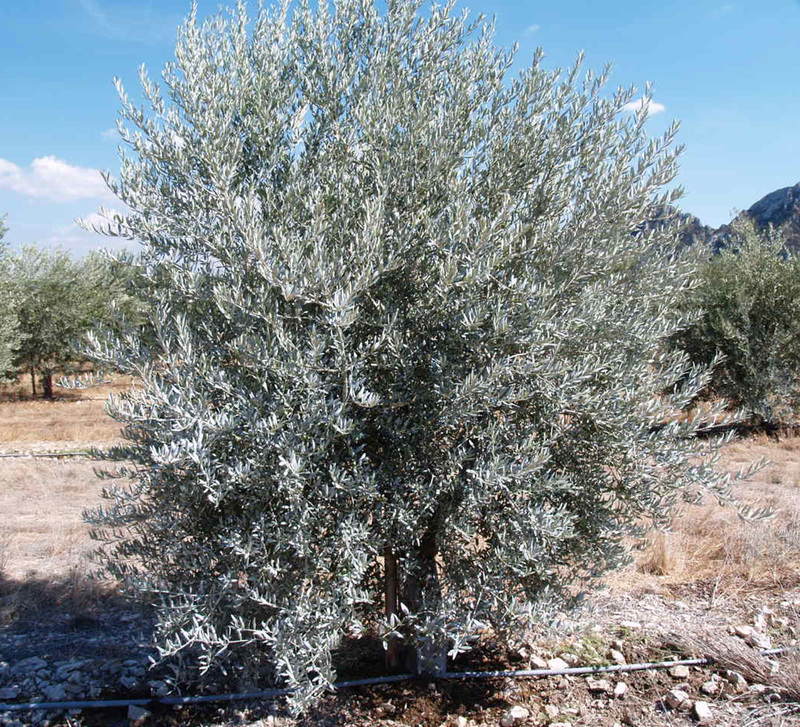 The trees are covered with a mixture of this clay and water, which disorients the olive flies. We thus manage to reduce the damage they cause. "At first, no one believed in it," recalls Jean-Benoît Hugues. Painting olive trees white? Sheer madness! 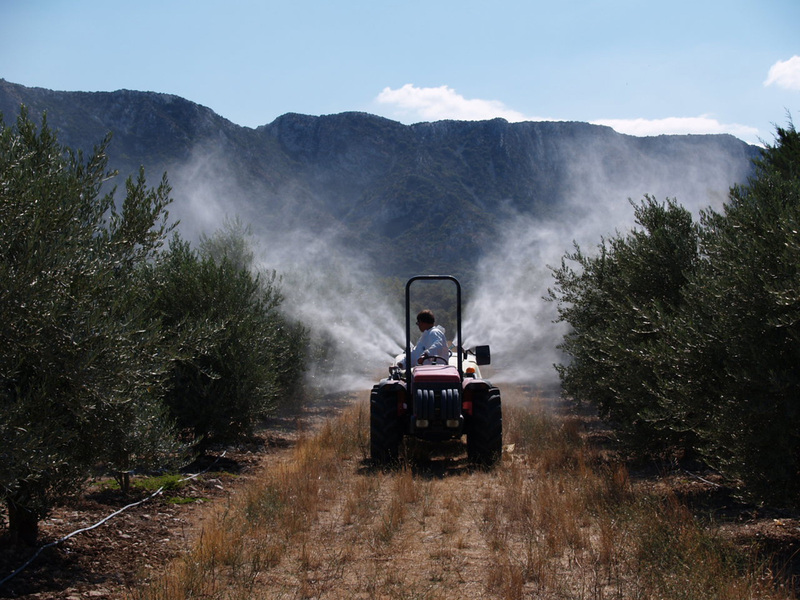 With help from the French olive industry body Afidol, kaolin is now approved and can be used throughout the summer as a barrier against fly attacks. 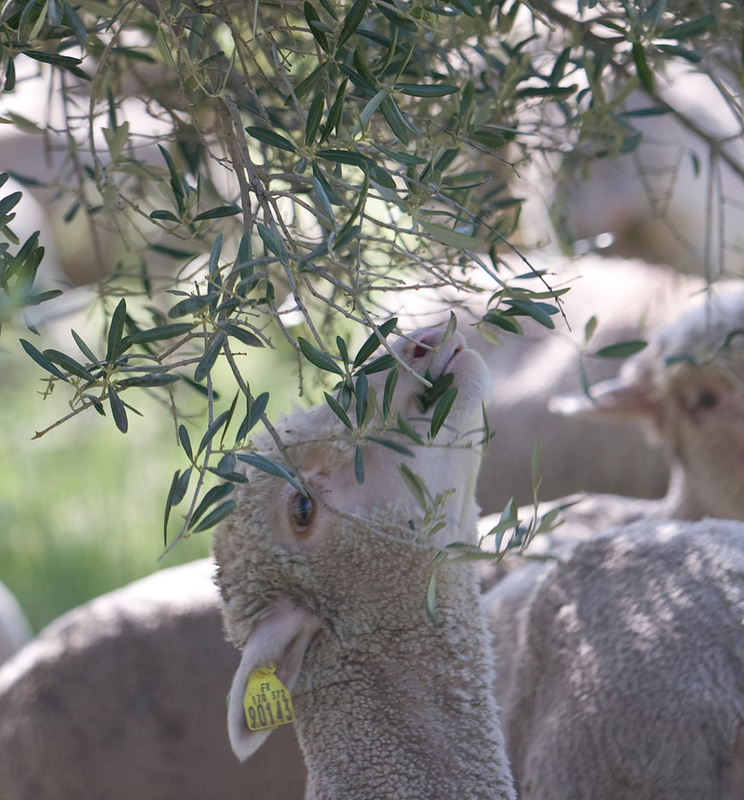 This technique is now used in all France's olive-growing areas. Growing olive trees organically does not greatly change the taste of the fruit. However, it encourages the farmer to think about how he cultivates them - and this yields a better-tasting product, in every sense. It takes three interim harvests before a grove is certified organic. Each year we convert further groves with the intention that, in the near future, Castelas olive oil will be 100% organic.